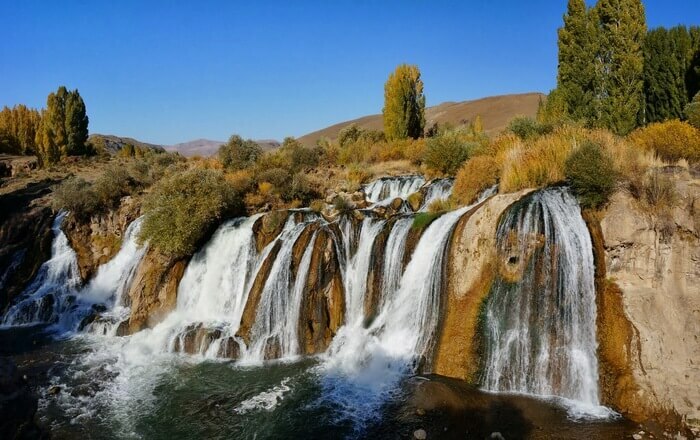 Turkey’s natural landscape boasts of some beautiful waterfalls which are certainly visited by locals and other travellers for a cool holiday experience. The enchanting sound of the water falling amidst the majestic mountains is what makes Turkey one of a kind. 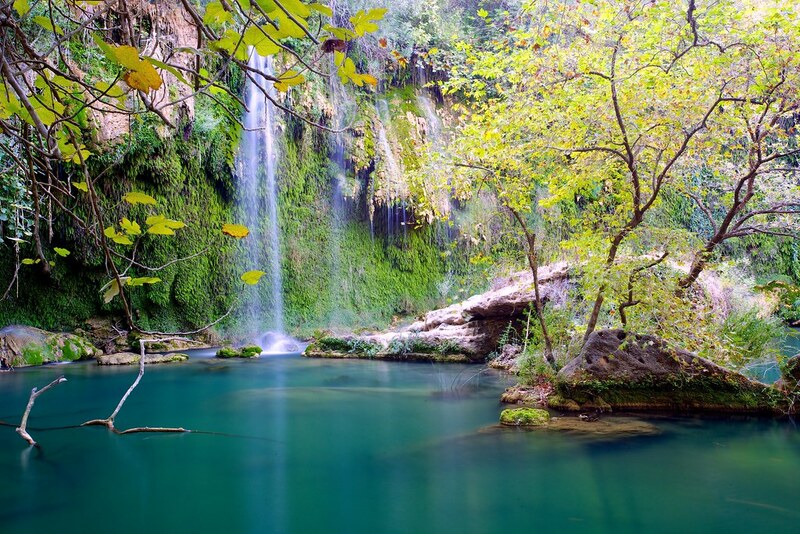 Some of the grandiose Turkey waterfalls are a paradise for trekkers, nature lovers or vacationers. Located in the city of Antalya, this is one of the most beautiful waterfalls in Turkey, truly a treat to the onlookers eyes. 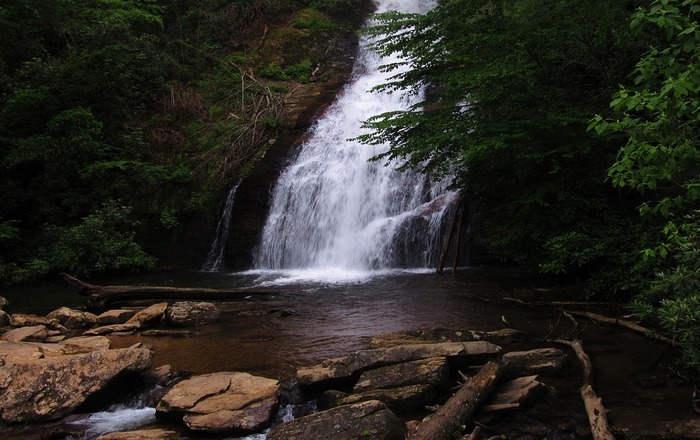 The waterfall is separated into an upper and a lower area which further creates a mystery around it. Dudenbaşı Waterfall (upper waterfall) is a place offering beautiful scenery to its visitors with an amazing cave situated behind the flowing water. It’s a famous picnic spot for most locals. You must visit the cave once climbing down the spiral staircase. 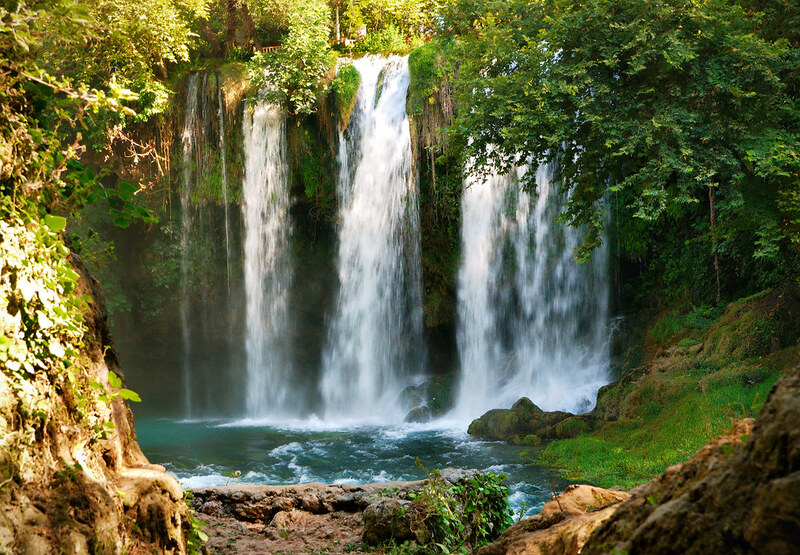 Surrounded with thick lush green forests, the Erikli waterfalls are located in the Marmara region. These gushing waterfalls in Turkey are a wonderful hidden paradise in the village of Tesvikiye. The surreal natural beauty of this place attracts a large number of trekking and camping lovers each year – and trekkers are not just from Turkey. 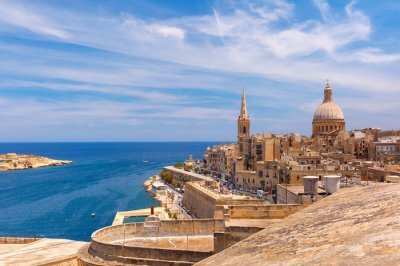 The picturesque natural beauty of the area makes it a must visit place. If you are into tracking – then you will find this place to be a true wonderland. This emerald colored waterfall is located at the outskirts of the Ilica village. This small village is near the Pinarbasi town. A walking journey of approximately 30 minutes through the village makes it totally worth when you witness the picture perfect beauty of this amazing waterfall. Flowing down from a height of around 10 meters, the water collects down into a pool which looks emerald in color because of the delightful landscape beauty of the area. In the Black Sea Region of Turkey, Tatlica waterfall is located in the boundaries of tatlica village. The stunning waterfall comprises a series of 30 waterfalls that flow in the cascade. 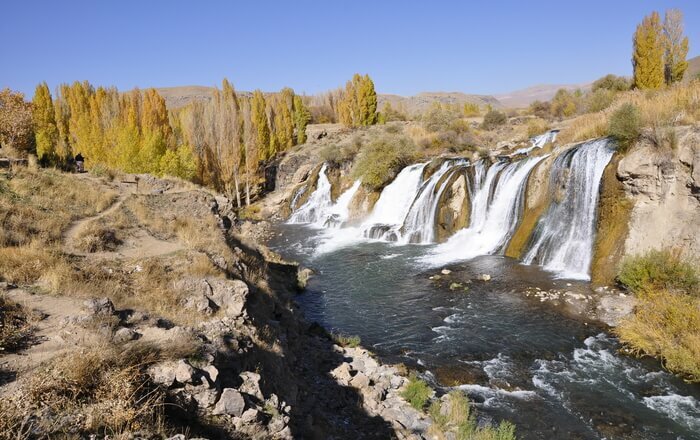 To discover the real beauty of the falls, one has to keep walking parallel to the Karasu River. The best time to visit the falls is between May and November when one can experience camping along with other adventurous activities like hiking and hunting. A complete package of camping, trekking and nature’s beauty awaits you here. Suggested Read: 6 Best Things To Do In Pamukkale To Slay In This Turkey Town Like Never Before! Tortum Waterfall is located in the Tortum District of Eastern Turkey and is the largest Turkey waterfalls and one of largest in Turkey. This beautiful cosmic waterfall is flowing at a vertical drop of 164 feet which makes it approx. 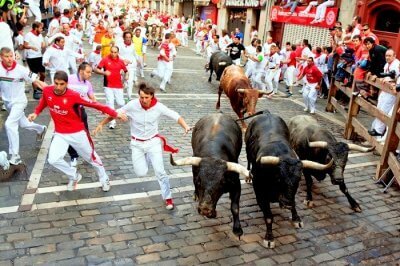 fifty meters in height. The majestic waterfall cascading into Tortum Lake is the most tranquil sight in Turkey. April to June are the best months to visit the falls as one can witness the rushing torrents in the fall of this lordly Tortum waterfall. Suggested Read: Tie The Knot Amidst The Blissful Ambience Of These 7 Wedding Venues In Turkey! 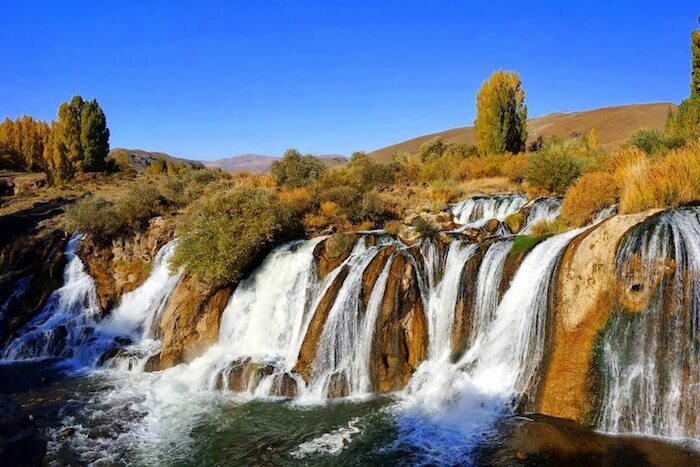 Located on the Van, a place known for its historical richness, Muradiye waterfalls make it a paradise of natural beauties and a heaven for nature lovers. 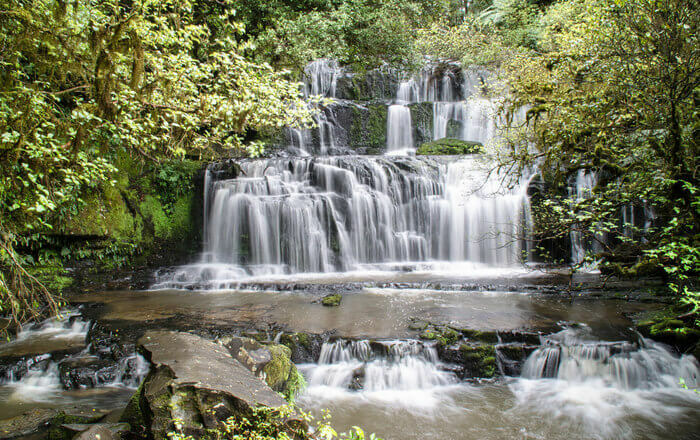 To observe the beauty of the falls in its flowing form summers is the best time to visit this place. Whereas for the ones who wish to explore the freezing beauty of the falls, the best time to visit the falls is winters. 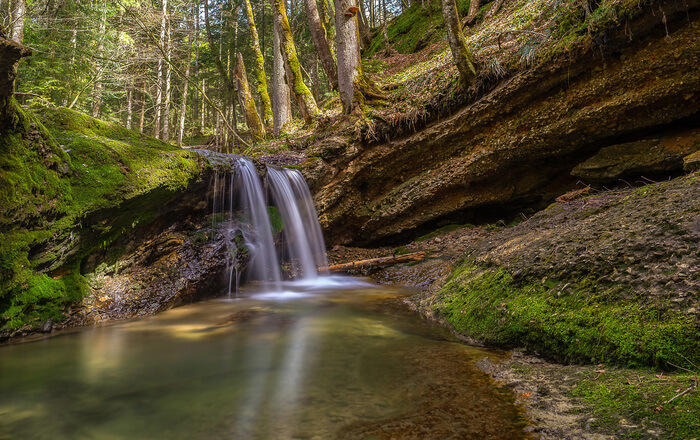 This place is a perfect spot for those who wish to spend time in the lap of nature and rejuvenate and be lost in the incredible sounds of the falling torrents. This waterfall is one not to be missed while being in Turkey. 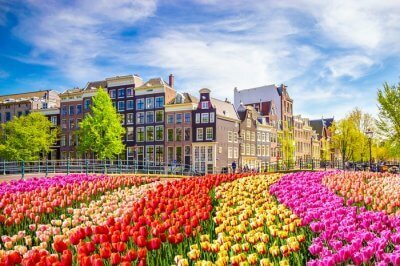 This place is simply a divine abode for nature’s lover. Located near the region of Antalya, this waterfall is surrounded by lush green pine trees making it an ideal getaway for ecotourism activities like nature walks, plant and animal life observation. The water falls from a height of 10 meters harboring into a small pool which is a home to freshwater tortoises, crabs, and fishes. You will also find many unique species of birds chirping their songs. Along with offering its visitors a plethora of experiences, Turkey never fails to impress its travelers with scenic natural beauty. Turkey waterfalls lying amidst the majestic mountains create the most enchanting views to be explored. 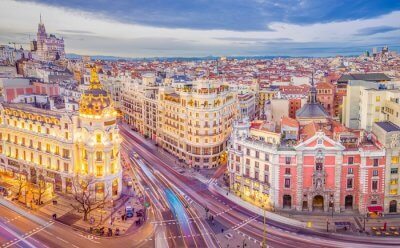 They give the most incredible sights to the travelers and are like a cherry on the traveller’s cake. So, the next time you take a trip to Turkey, don’t forget to visit the beautiful waterfalls.